Business Insider released a study which names Charlotte as the top city in America where “millennials are flocking to in droves”. The study compared data from several different sources, including personal-finance company SmartAsset, real-estate-analytics firm RCLCO, and mortgage-software company Ellie Mae. 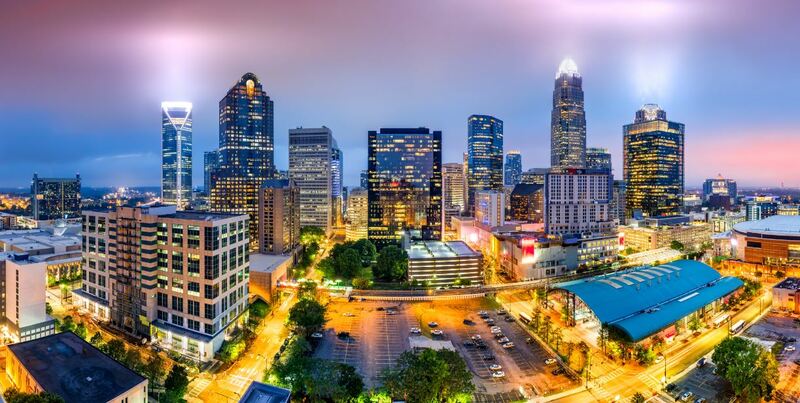 They concluded that Charlotte is now the top city, followed closely by Seattle, WA, and Oakland, CA. The report notes, “The millennial population of Charlotte, the biggest city in North Carolina, grew by nearly 11,000 in 2015, the latest year for which there is data.” Seattle attracted 10,000 and Oakland attracted 7,500 that same year. A few months ago Niche.com also ranked the Queen City as a top destination for Millennials, citing our growing number of breweries, coffee shops, restaurants, and high-paying jobs. For more information on apartments in Charlotte, NC contact Abberly Woods.